This weekend's art events offer a little something for everyone. A mix of different media and sound performance, each of the show gives us the eclectic mix that we come to look for and love about Bushwick's art scene. Take a chance on a new gallery, immerse yourself in the electro-synth circa 1978, and explore new and uncharted territory. Rendering his subjects with an "uncanny" sense of realism, Will Gabaldon takes the conventions of portraiture and landscape to a new place as he captures snippets of his daily life on canvas. Taken from memory and observation, Gabaldon works strive to find a place for the figurative and realistic style in contemporary painting. 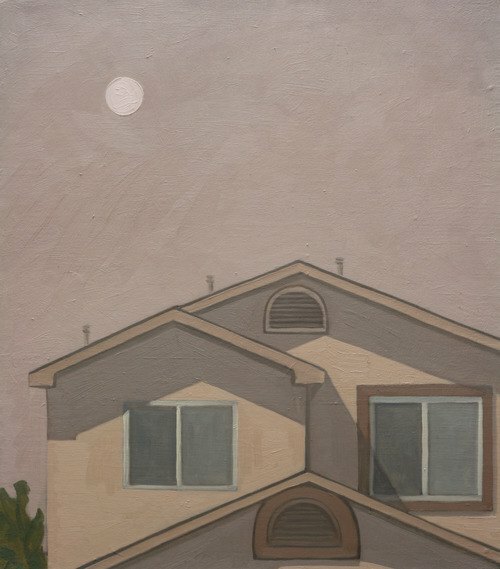 While many of his works border on the mundane and the commonplace, Gabaldon's composition capture a strikingly unique perspective that causes us to review or preconceptions of what we might initially expect to see. Although Storefront Bushwick will be officially moving from their original location at 16 Wilson to new space at Ten Eyck, director Deborah Brown will be opening the doors at her old location to guest curators and collaborations until December 1. 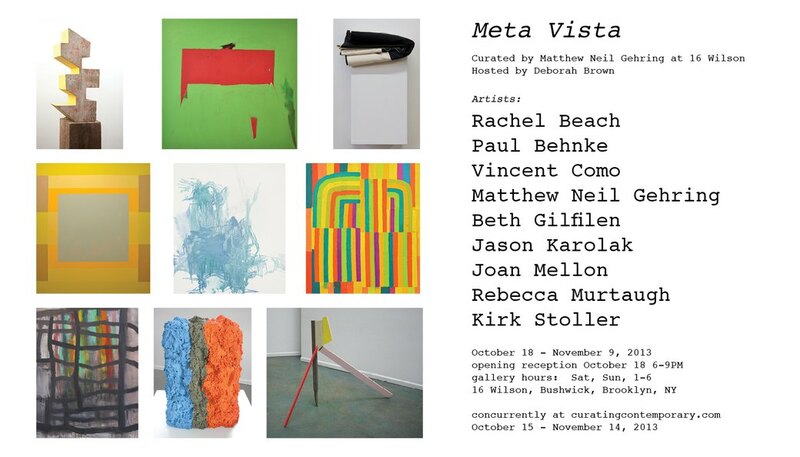 Meta Vista, a group show curated by Matthew Neil Gehring, will explore concepts of space, perspective and form. The works offer a distinct nod to their modernist and AbEx predecessors while also moving their geometric and organic abstraction forward with a clear contemporary edge. 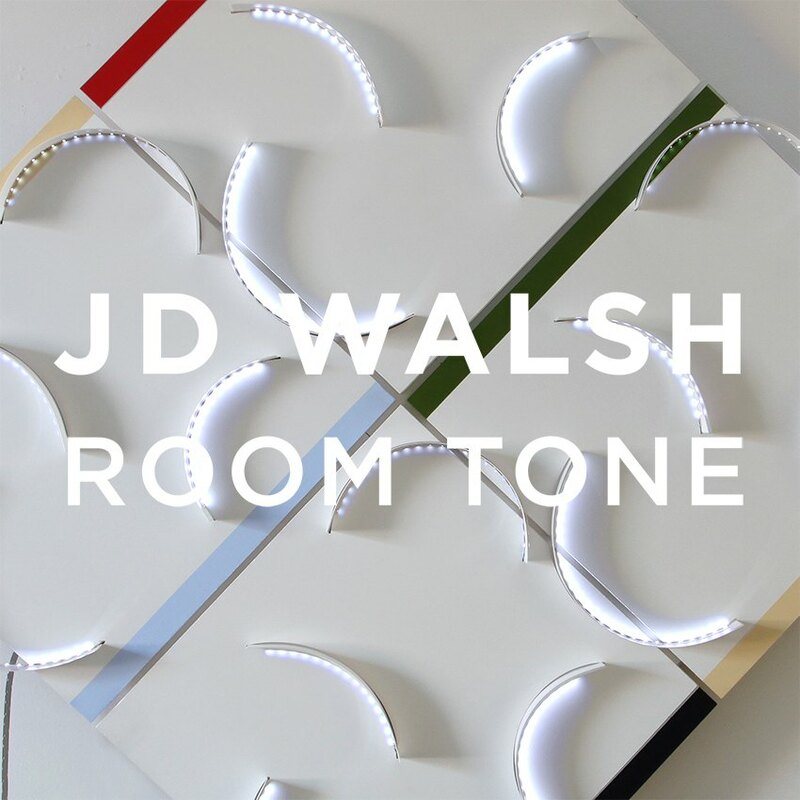 Described as being "a lot of things at once" by Jon Lutz, Sardine's co-director, JD Walsh's wall piece-slash-soundscape-slash-light installation-slash-sculpture is mostly intriguing. Clearly combining many different elements and genres, Walsh's installation seems to offer a little bit for everyone and is something that you have to see to understand and believe. See it in the flesh on Saturday! 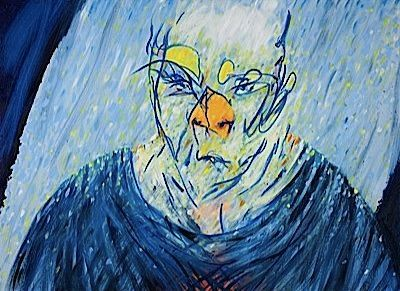 The installation of paintings and sculpture from artists Frank Haines, Christopher Garrett, Reuben Lorch-Miller, Robbie McDonald represents the group's integral friendship and collaboration for the past several years. Spinning off of Haines and Lorch-Miller's early involvement with the emerging electronic scene in New York, the works will be supplemented by a live electronic synthesizer performance by McDonald. This Saturday Microscope Gallery presents new work from the art duo Ray Sweeten and Lisa Gwilliam, also known as DataSpaceTime. The pair's new work delves into the technical facets of gifs. 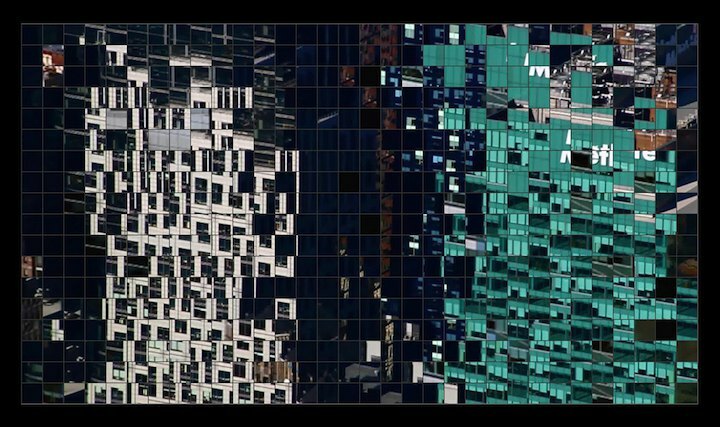 The two have recorded hours of original footage that have been deconstructed and reformatted into over 25,000 animated gifs, and then reassembled across a grid played back in a browser window. Changing the way this technology is received, Sweeten and Gwilliam take the everyday and little thought of mediums and change and recreate them presented in an artistic way, perhaps far from what was originally intended. Hitomi Mochizuki, & Gary Nichols. 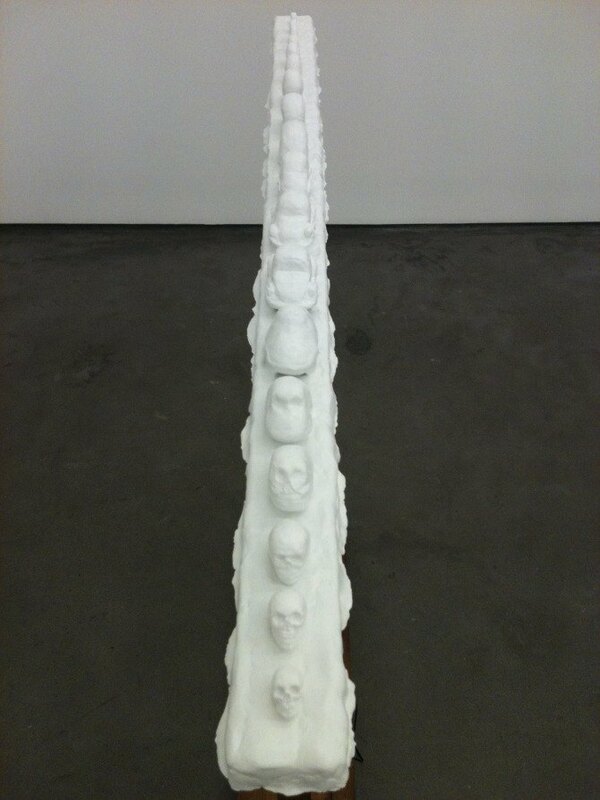 Each of the artists delve into the various realms and pathways of humanity in its broadest and most direct sense. Working in a variety of media, the artists' works will be accompanied by a soundtrack by Max Klaw.